Book folding is a hugely popular craft, steadily increasing in popularity. 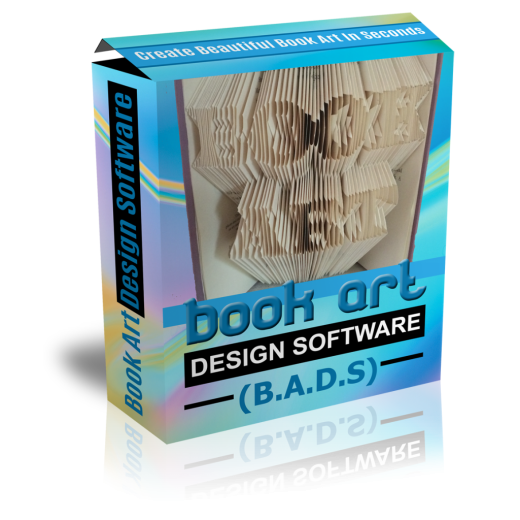 This ready to download Digital Book Art Design Software allows you to create your own amazing patterns to create beautiful folded books. And why not sell the books you make, or even the patterns? A great investment for either personal use or commercial use. 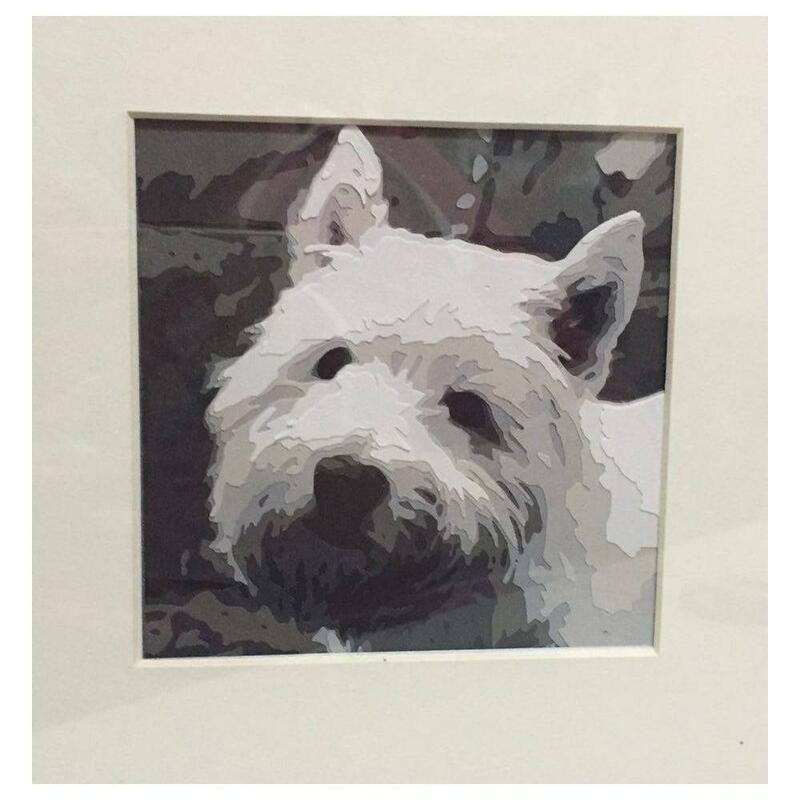 The software comes with full photographic instructions and continued support via a Facebook group, Book Art Design by Bramble Crafts. Compatible with both Windows and Mac operating systems (for Mac, please download the free program 'Wine Bottle' for it to work). Please note that it isn't supported on tablets yet. *** This software requires designs to be made in a design program first, such as Photoshop, Paint.net, Inkscape. The instructions come with a link to a free version of Photoshop, and full instructions.